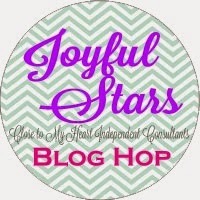 Welcome to the Joyful Stars blog hop this month. If you have come from my friend Joyce's blog, then you are on the right track. Spring has finally arrived here in the northeast so I'm in the mood for flowers. 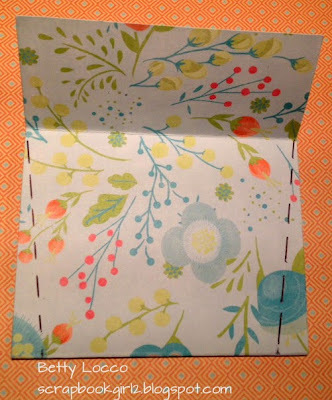 The colors in Close to My Heart's new Blossom Paper Pack, X7196B, are perfect for any Spring project. 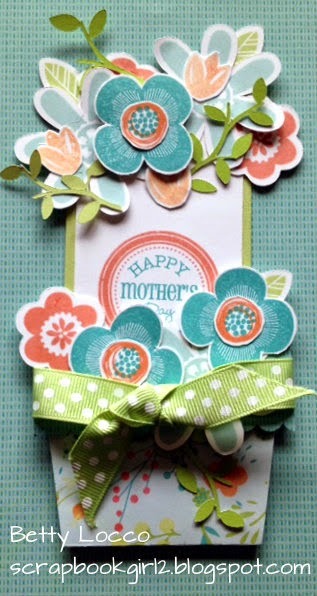 The card base which is a flower pot, is simple to make. I have seen many versions of this card. 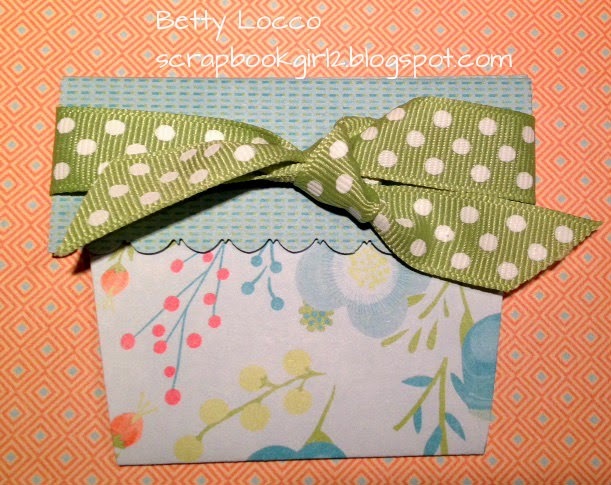 The dimensions used here allow the card to fit in a standard A2 size envelope. This card would make a great get well card too. The base is a piece of background and texture paper cut 3 1/2" x 7" and scored at 2 3/4" from one end and scored 1 1/2" from the other end. Then fold as shown below. Use the Scallop Border Punch Z1851 to add a scallop edge to the 1 1/2" edge. 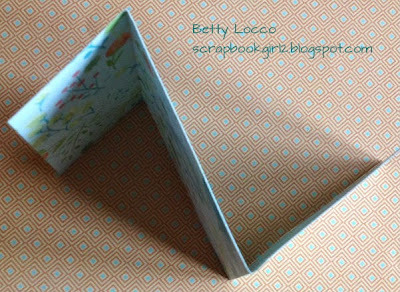 With the card folded, measure 3/8" from each edge and cut on the diagonal to create the pot shape. 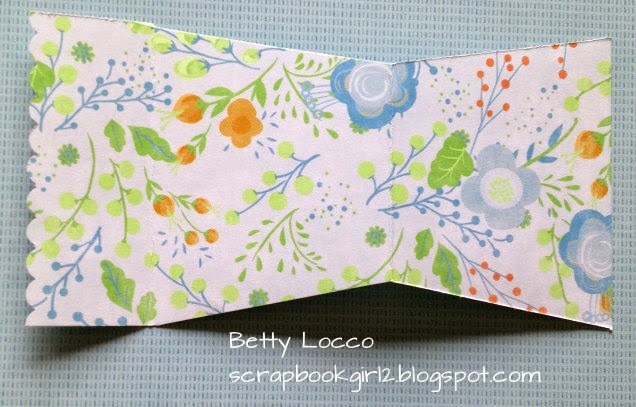 Sweet Leaf Cardstock cut 4" x 2 1/2". Then just add flowers. to the top of the insert. I added some to the edge of the pot too. The flowers are made using C1612 Shower Flowers, C1538 Girls Rock and the Cricut Art Philosophy cartridge. 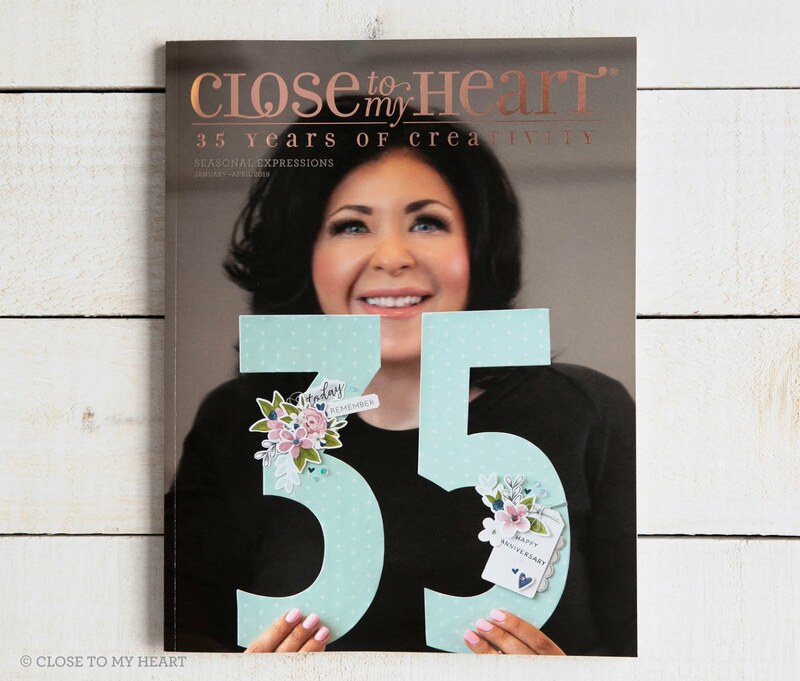 The insert is stamped using D1560 Holiday Tags. This photo shows each piece separately. 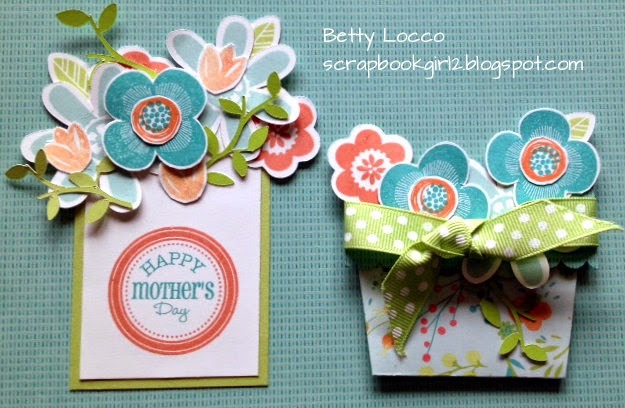 Simply slide the insert into the flower pot and Ta Da - your card is complete! Thank you for hopping with us this month. 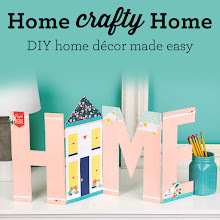 Now it is time to hop on over to my friend Krista's Blog to see her wonderful creation. Wow Betty, these cards are gorgeous!!!!! I love the cluster of flowers! 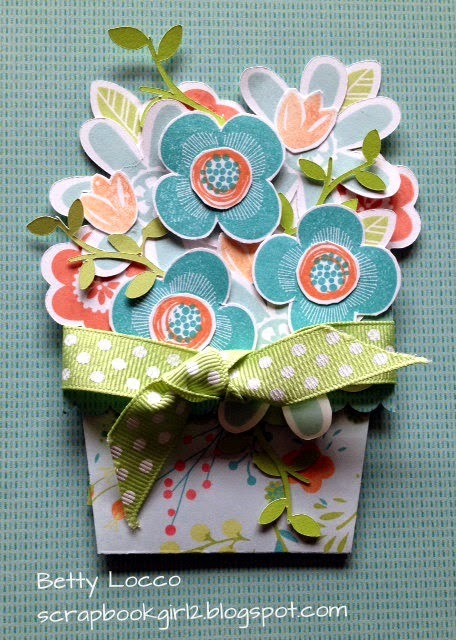 Fabulous floral card! I love all the flowers popping out of the pot. Thanks for your photographic illustration of how you created the flower pot. I'm pinning this beauty! Beautiful card and interesting shape for a card. Thanks for the directions! Great card, I think we will make this in class. Thanks for the directions. What a beautiful card! Thanks for sharing the instructions with us. What a pretty card! I am so inspired.